This movie is a treasure for lovers of aviation and historic aircraft since it shows planes you will not be able to see in flying condition anywhere else, including German naval seaplanes of the 1930s and a real WW1 Fokker Dr1 triplane. The aviation scenes are realistic and truly a piece of history. 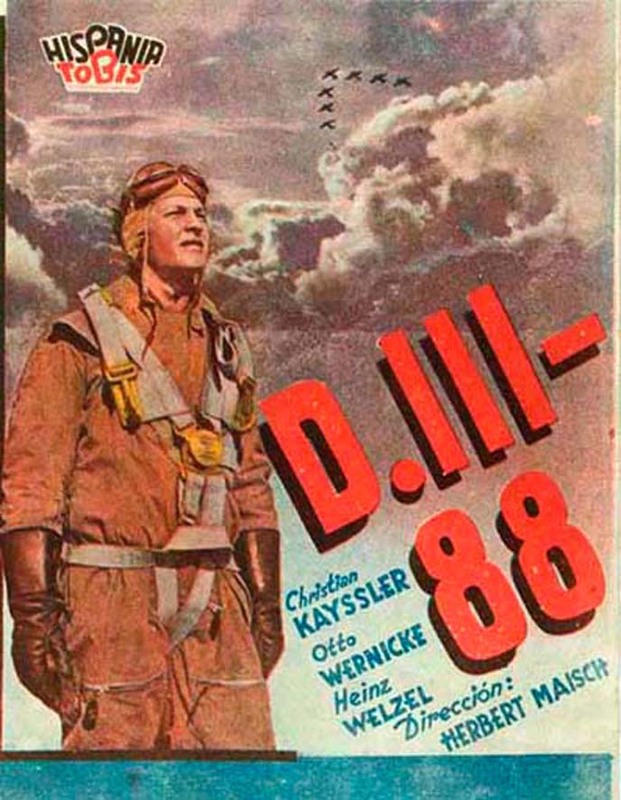 Yes, it was essentially a NS propaganda film, but it predates WW2 , and as such the propaganda shows life in the Luftwaffe, the German air force, as glamorous, exciting and honorable, but there is no propaganda directed against any other nation or group...this is not different from American films of the period. If you can look past the NS insignia on the tail of the aircraft, this is nothing but an enjoyable movie with flying scenes that should delight any historic aviation enthusiast.